Don't they look like they're having a good time? Back when I first started reading romances (in my tender teen years circa 1989), the reigning queens of historical romance had the most atrocious covers; I've heard them called nursing mother covers but I prefer to describe them as BODICE RIPPERS. Ha! I have Fabio covers. hee hee And Passion's Bride is such an excellent read; but that cover? Oh, Lordy, those covers. They defined an era, sure, but I'm glad as a writer, it was before my time. Because I really love my pretty, modern covers. Have a glorious "bodice ripper" cover to share? 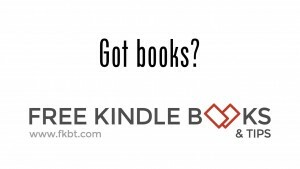 Or have you seen my couples on other books? I tend to be word-oriented, so I don't pay a lot of attention to covers unless I am forced to look at them, lol. 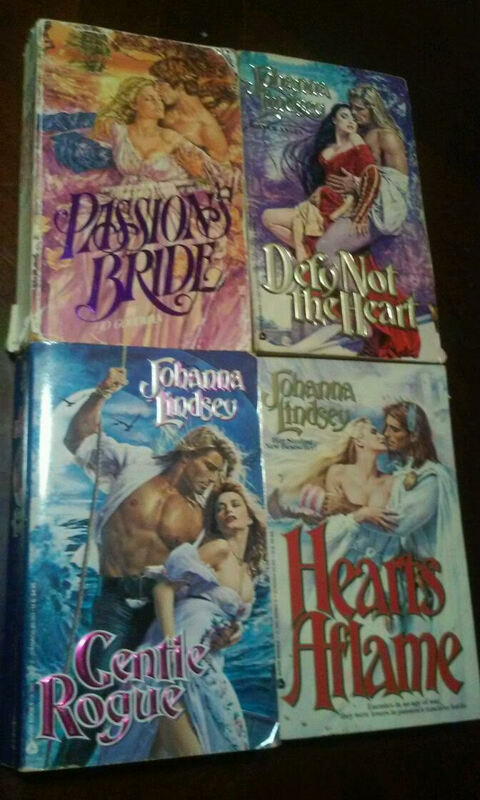 I do remember being embarrassed by those bodice-ripper covers, though!